Slouching Hurts Not Only Your Back But Neck And Shoulders Too. The changing professional environment has brought about many challenges, and among them is dealing with the ramifications of a predominantly office-based environment. Today, most people spend a good part of their day sitting down. Whether it is working in an office, sitting in a classroom, or how we spend our recreational time, we have never spent more time on our butts. This is not doing your posture any favours- ditto for your back, neck, and shoulders. 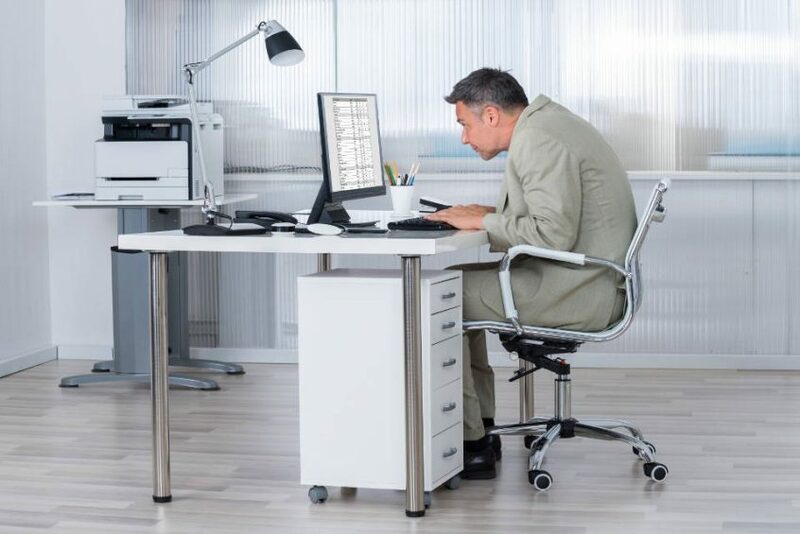 We know that it is popular these days for articles about posture to emphasize the importance of proper posture- especially when it comes to slouching. At the clinic we can help relieve your back and neck pain through physical medicine, but most of our patients can lessen their time and financial costs in physical medicine by making smart investments into improving their posture. If You Are Visiting Us, It Means You Are in Pain. For Many People, This Pain Can Be Avoided by Improved Posture When Sitting. We do not mean forcing yourself to sit straight as a board. Contrary to popular belief, your spine is not supposed to be perfectly straight– it is normal and natural for your spine to have curves (three, in fact). However, when we slouch, we alter this curvature and place stress on muscles and parts of the spine that are not properly equipped to deal with those stresses. As many of us unfortunately know first hand, slouching too much leads to back, neck, and shoulder pain. It seems counterintuitive that sitting all day can cause pain in our lower back, but for millions of Kenyans, this is exactly what happens. Studies dating back to 1996 1 have demonstrated that slouching while sitting or standing plays a role in progressive disc degeneration. More commonly referred to as lumbar degenerative disc disease (DDD), the causes are multifactorial- while slouching on its own is unlikely to cause DDD, it can be a significant contributing factor. Being seated loads your lumbar spinal discs by more than 3 times compared to standing. Poor posture exacerbates these stresses. Slouching for prolonged periods of time loads and strains the iliolumbar ligaments. A strained Iliolumbar ligament can make it uncomfortable to sit (regardless of position), kneel, or to stand up. Pain can be ongoing, intermittent, or episodic. According to an 2 article by the Department of Biomedical Physics and TechnologyUniversity Medical Center Rotterdam, Netherlands, they hypothesize that consistent microtrauma to the Iliolumbar ligament (such as when slouching) is one of the primary causes of lower back pain, and they have good evidence to reinforce that sentiment. Many of the same stresses that slouching places on your lumbar spine are carried upward to your neck. 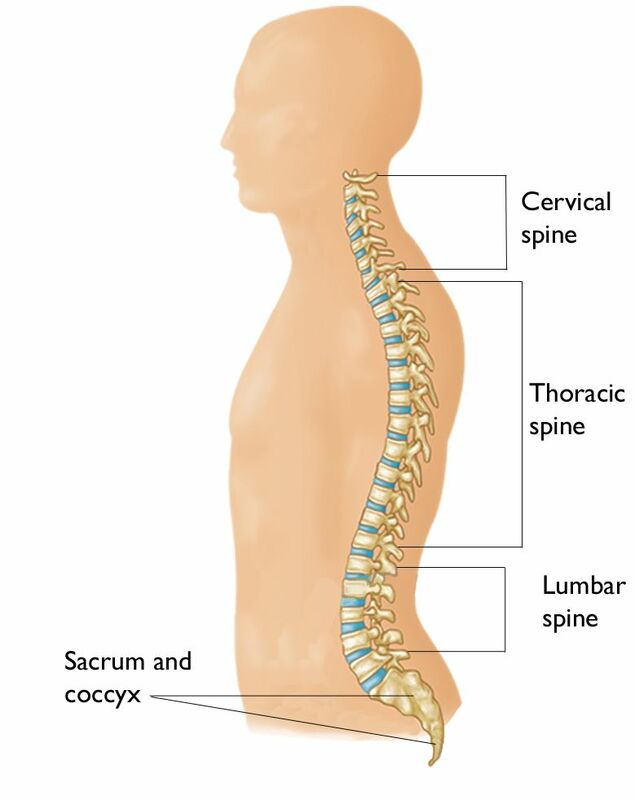 You may not realize it, but your neck and upper spine have to keep your head upright all day and night. It’s safe to say that a fair amount of stress is placed on them consistently, as they bear the weight of your head until you lie down. When you start to huddle forwards – which is exactly what we do when slouching – you change the physical dynamic between your head, neck, and cervical spine. Every 2.5 cm of forward positioning adds approximately 3.5kg of additional load to the neck. This additional load fatigues your shoulder and upper back muscles, causing muscular imbalances, and also contributes to spinal disc compression. A compressed disc can impinge nerves, restrict movement, and cause significant pain. In the case where nerves are impinged, pain may radiate into the arms and lower back. Disc compression can be a result of whiplash, accident, or sporting injury. 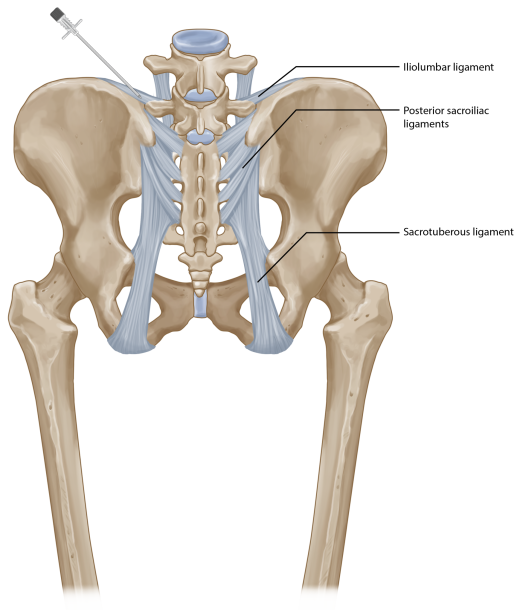 Slouching is unlikely to cause disc compression on its own, but it can exacerbate other contributing factors and aggravate the disc post-injury. Simply put: a slouching position creates an environment where your shoulder blades are no longer in proper alignment. Known as the scapulae, they drift apart to the sides of the rib cage when sitting slouched. Over time, this can leads to weakness of the posterior shoulder muscles, tightness of the anterior shoulder muscles and a multitude of conditions that can include impinged nerves, restriction in range of motion, and rotator cuff dysfunctions. This study published in Manual Therapy 3-found that the shoulder range of motion is significantly greater when exercising proper posture. 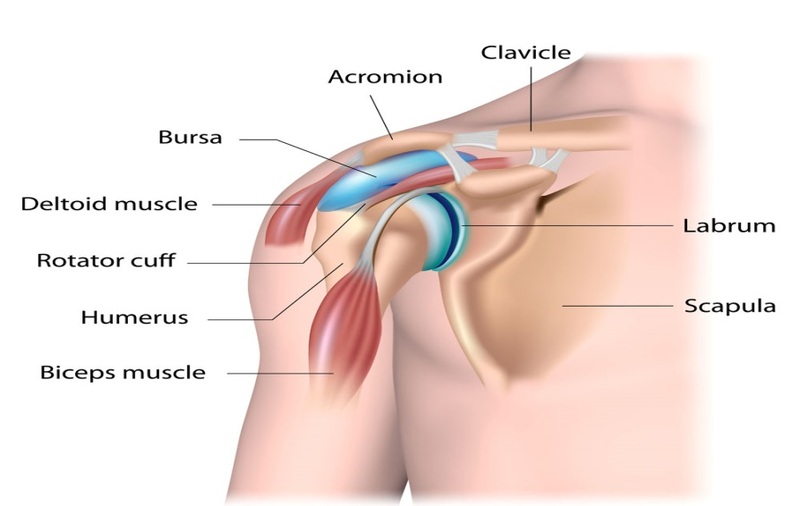 This is because your shoulders are in better alignment, allowing the rotator cuff to properly function; when your shoulders are misaligned, they can pinch against the acromion – the bony part of the scapula (shoulder blade). Another name for a pinched rotator cuff? Shoulder impingement. Don’t be a Pain in the Neck – Be Proactive With Your Posture! Proper posture is more an exercise in habit than it is anything else. Once you form new habits, it becomes much easier to consistently exercise good posture. Opt for a chair that has a backrest designed to supplement your natural curvature. This can help you maintain proper posture. Adjust your workstation so your monitors are about 30” away from you, and position them so the top of the monitor is level with the top of your forehead. If possible, switch to a standing desk. 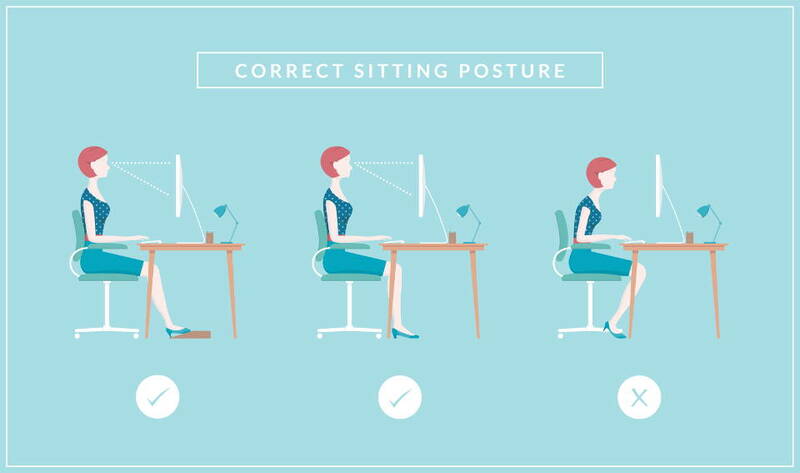 Many people find it easier to maintain proper posture when standing vs. sitting. If you find you have persistent discomfort in your back, neck, or shoulders, we welcome you to visit us. Physiotherapy can be an effective tool for pain relief. We tailor our approach based on the individual patient and need. Whether you are looking for treatment for your lower back pain, neck, or shoulders, our physiotherapists will work with you to improve your quality of life… and your posture!